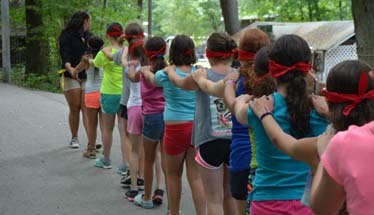 Your children and their Central NJ friends can try overnight camp together! Five night introduction to overnight camp for $200. 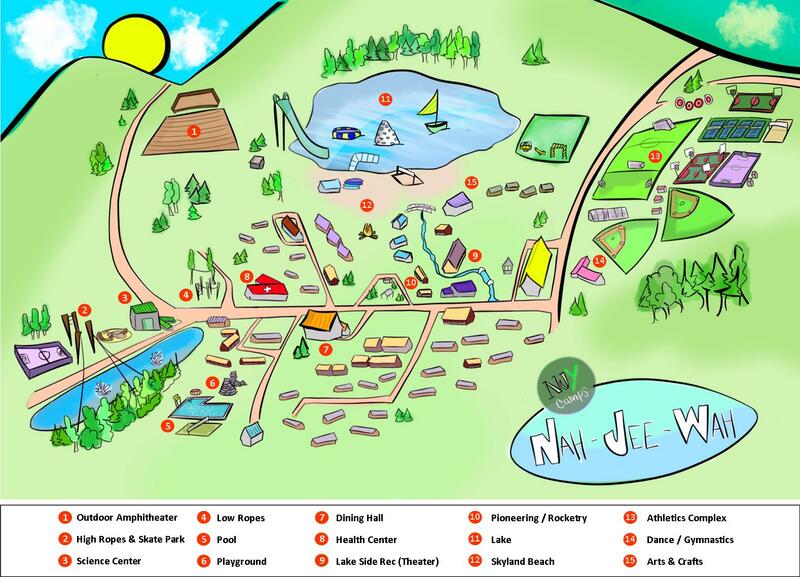 Your child experiences all that Camp Nah-Jee-Wah has to offer in a well supervised and purposefully planned program of 5 nights. Sports, Arts, Waterfront, Pools, Adventure and Science activities are all available, providing your child with choices as well as opportunities to try something new. Hands on Jewish and Israeli cultural activities are part of the program experience. Our nurturing and caring counselors assist your child throughout the entire stay. Through unpacking, learning new skills, playing and making memories – your child is never alone. 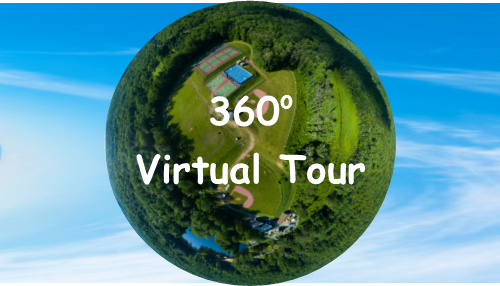 You will be able to enjoy their experiences through photos and emails. And, you are welcome to chat with staff during their stay. 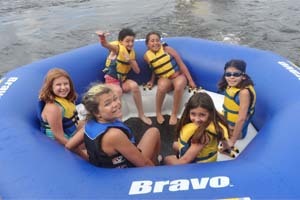 We know that when the program comes to an end, your camper will show off new skills. 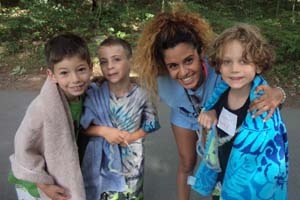 And, of course, campers develop lasting memories and friendships from their First Step experience, wanting to come back for more! Camp Isn’t Just for the Kids …. $275 per adult, Kids FREE! Includes all activities and a morning day camp program. Families have their own cabin with electricity and private bathroom.